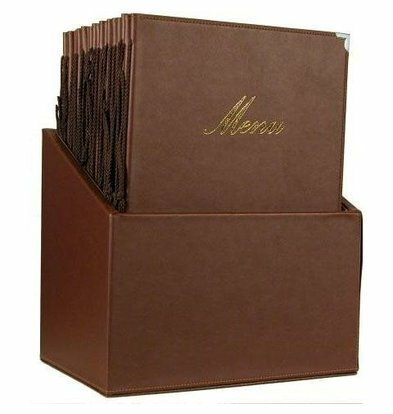 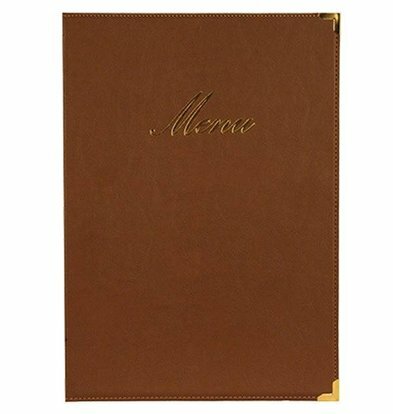 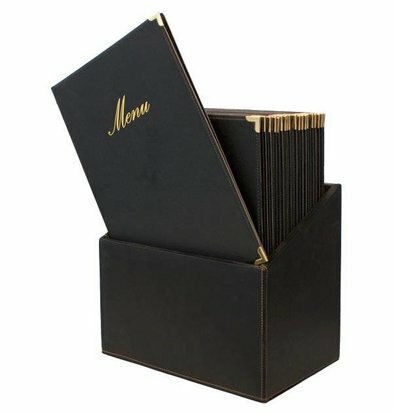 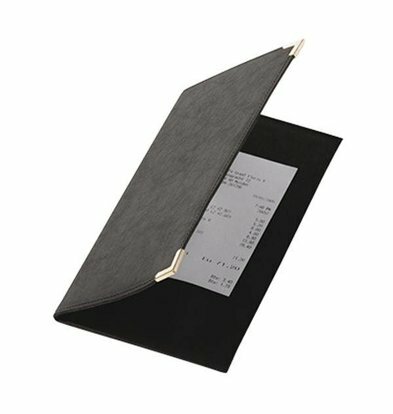 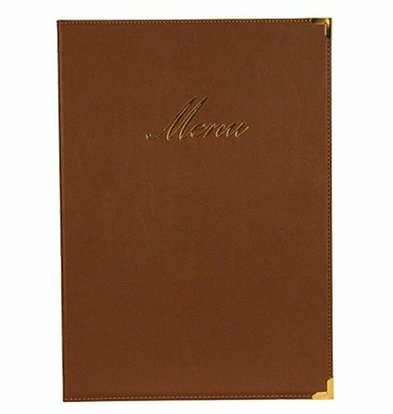 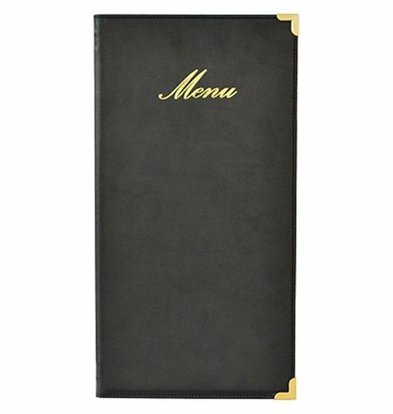 This classic leather look and feel of menus XXLhoreca are available in various colors and offer a very elegant and stylish menu presentation for a reasonable price. 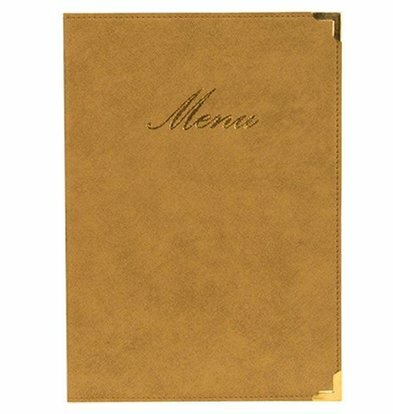 Imitation leather art is solid and tangible, but also very easy to take off. 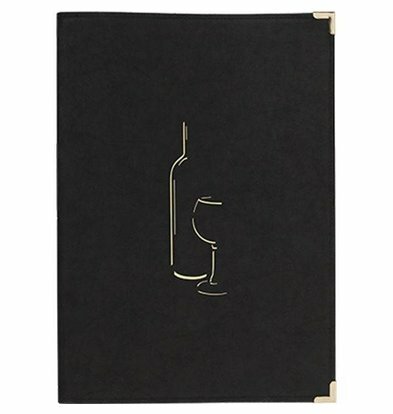 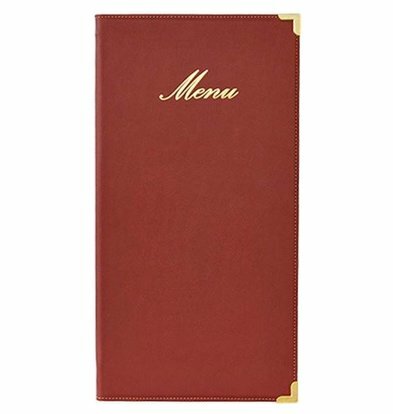 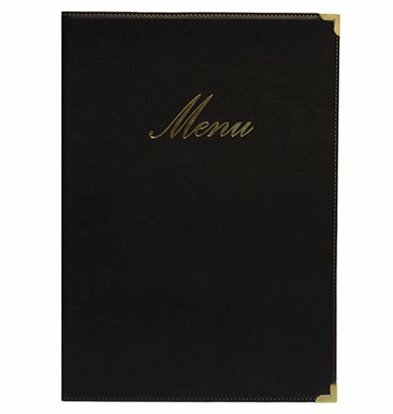 For example, choose our classic wine red menu on A5 for an easy and obvious with beautiful gold lettering executed menu. 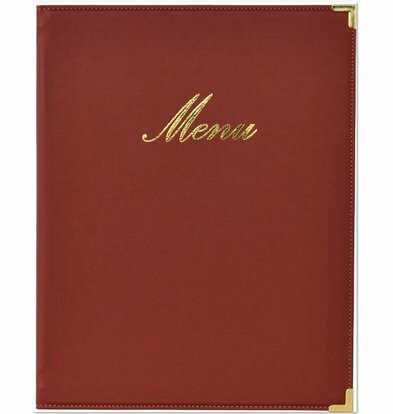 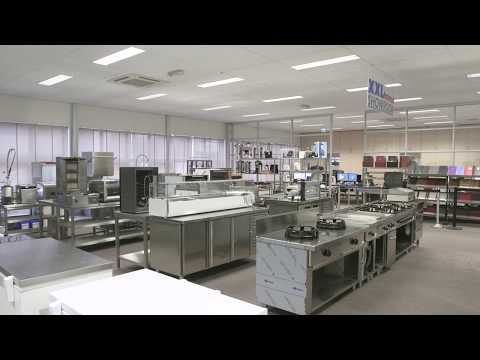 Order your classic menus in XXLhoreca and get all of these items at least 25% trade discount!